Hey everyone! Travis back with an update that I think you&apos;ll have a sweet tooth about! The Cupcake Spot will mark two years serving cupcakes to the Bay area on Friday, December 18, 2009 with specials, giveaways, drawings and free samples. In appreciation, for the first 100 folks in each store, there will be free samples of the holiday flavors and old favorites from the menu of more than 25 gourmet flavors including our signature cake, the “Better Thans” (which our customers say are “Better Than” anything else!) which is a rich chocolate chip cake domed with cream cheese icing, Mint-a-licious, a chocolate and peppermint holiday flavor, and Paint the Town Red Velvet! But the fun doesn&apos;t stop there. Other specials include: Two drawings for a $30 gift certificate to the Cupcake Spot and 10% off orders of a ½ dozen or larger. 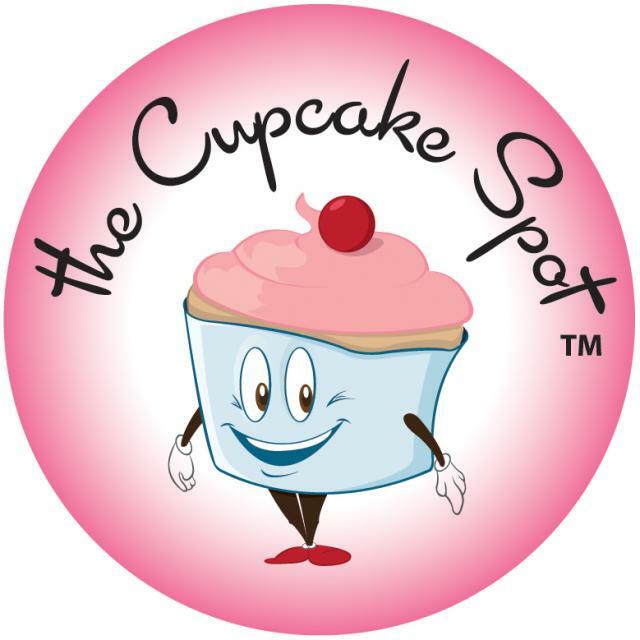 And if you want more info about the Cupcake Spot, just go to www.thecupcakespotinc.com. Until next time, keep checking back for more great things to do in Tampa Bay and other Tampa Bay area events. Oh, and we&apos;ll keep bringing you the best Tampa Bay entertainment options for the holidays, so stay tuned!